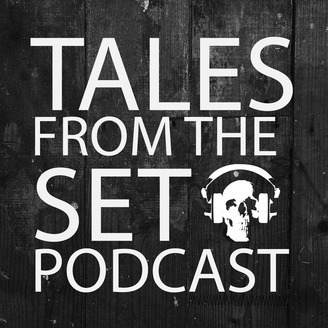 "Tales From The Set" Podcast. Listen in each week as indie director Jonathan Straiton shares his experiences as a filmmaker. 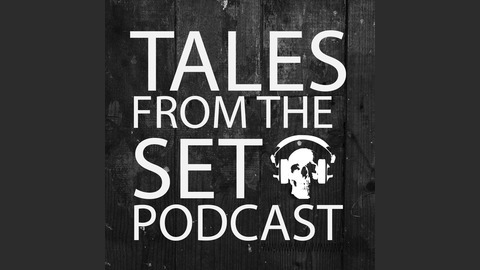 "Tales From The Set" is hilarious, horrifying, and inspirational. TFTS Ep 14 "The Oscars"
Jonathan talks about his Oscar predictions and some "Night of Something Strange" updates. TFTS Ep 12 "Happy New Year 2015"